Reports of a shooting near Equinox fitness club on East Shore Road brought the issue of violence front and center in the community at 10:30 a.m. on Monday, March 12. The rumors spread like wildfire, and it was subsequently confirmed that an incident of road rage led to a bat-wielding assailant assaulting a couple of victims and then clashing with police, before he was fatally shot. Nassau County Police Commissioner Patrick Ryder confirmed that the suspect was in his car at a stop sign near Equinox in Great Neck when the drivers of two vans behind him began honking their horns for him to move. Police said that he got out of a Volkwagen with an aluminum baseball bat and smashed the windows of the first van behind him. When the driver got out of his vehicle to confront the assailant, he was struck in the head by the bat. Police said that a Nassau County officer, who recently graduated from the police academy, was on routine patrol and approached the suspect. The policeman used a Taser, a gun that fires electrified darts to stun and immobilize a person, to try to subdue the assailant. The officer then repeatedly told the suspect to drop the bat, authorities said, but the man refused to comply. A good Samaritan who tried to intervene was also hit with the bat. During this incident, the officer attempted to place a subject under arrest. The subject then attacked the police officer with the bat. In self-defense, the police officer fired two shots, one of which hit the suspect in the chest. 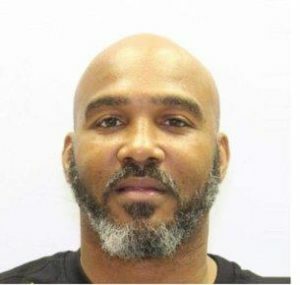 The suspect, who was identified as Michael Delloyd Ward, 46, from Washington, MD, and had more than a dozen prior arrests in Virginia, was transported to North Shore University Hospital–Northwell Health in Manhasset and was pronounced deceased by emergency room staff. Ward had traveled from Maryland to go on rampage across three New York City boroughs and Nassau County that began Saturday night in the South Bronx. Before arriving in Great Neck, he had committed crimes throughout Brooklyn and Manhattan earlier Monday morning. The driver of the van and the good Samaritan, who were hit with the bat, were hospitalized for their injuries. The officer was taken to the hospital for trauma, but was otherwise uninjured. 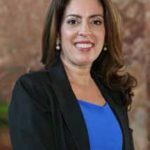 Dr. Teresa Predergast, superintendent of Great Neck Public Schools, sent an email to parents and guardians of secondary students in the district on March 12. 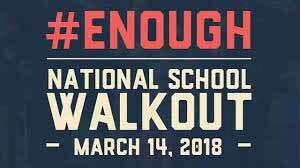 The letter stated that in response to the recent tragedy in Parkland, FL, a National School Walkout has been scheduled for Wednesday, March 14, at 10 a.m. The letter went on to say that the Great Neck Public Schools has heard the voices of its students and the student government organizations at the high schools and middle schools in their desire to appropriately remember Marjory Stoneman Douglas (MSD) High School, its students, staff and community. While the district does not sanction student walkouts for any reason, it does want to respect its students’ voices while, at the same time, ensuring the safety of students and staff. The letter continued, saying that the district will respect the desire of its students to honor those who were lost and to make a difference in preventing such tragedies from ever happening again. And while some staff members may sympathize with and support a National School Walkout, teachers and paraprofessionals will be assigned to provide structure and supervision for students. For safety purposes, visitors will not be permitted on high school and middle school campuses during these activities. Student participation in any student government activity is voluntary, and students who choose to remain in class will be supervised. 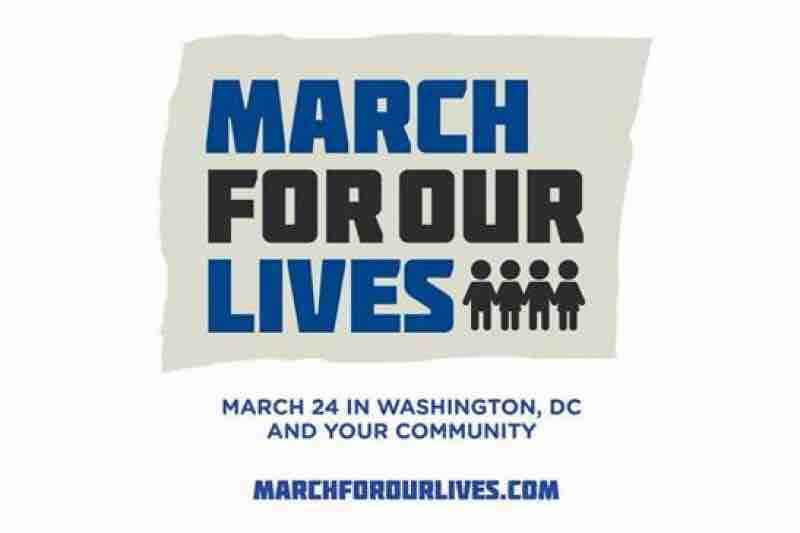 Building on the momentum from the outcry following the Parkland school shooting, North Shore Action, the Great Neck–based social action group that was formed in January 2017, recognizes that it is time for people from all backgrounds to gather in solidarity to demand action from our elected officials. Sadly, gun violence occurs everywhere with regularity: in schools, movie theaters, businesses and in private homes. 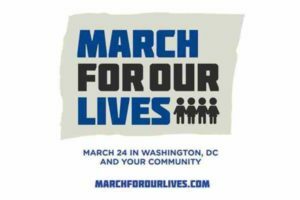 The group is planning a local March for Our Lives event to respond to our country’s growing concern about the gun violence epidemic. The emphasis will be on school safety and speakers from both sides of the political aisle, Democrat and Republican, are scheduled to speak at the rally on Saturday, March 24, rain or shine, at Jonathan L. Ielpi Firefighters Park at Grace Avenue from 3 to 4:30 p.m.
A number of students from Great Neck North and South high schools will also be speaking at the rally. Details about invited speakers, including elected officials, clergy and school administrators, will be forthcoming in next week’s paper. Learn more about North Shore Action by emailing northshoreaction@gmail.com or visiting the group on Facebook.